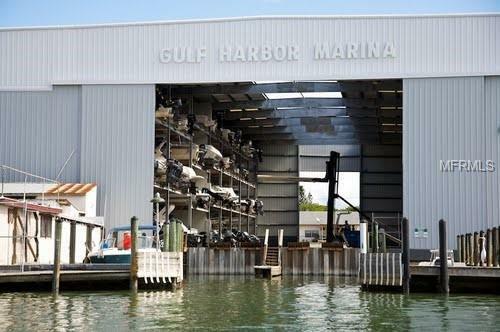 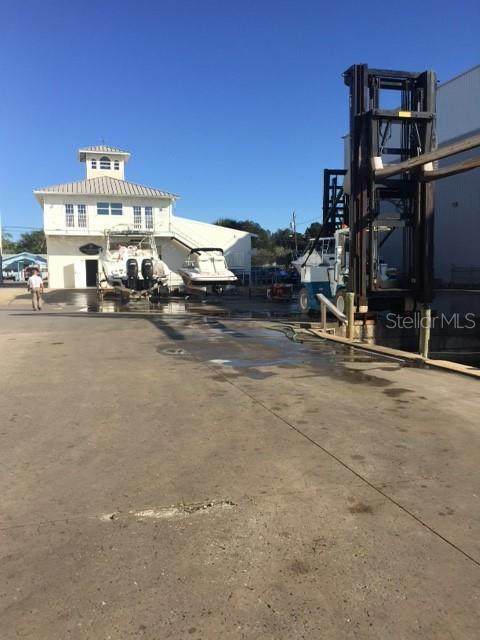 Own your own rack at beautiful Gulf Harbor Marina on the intercoastal waterway in Nokomis. 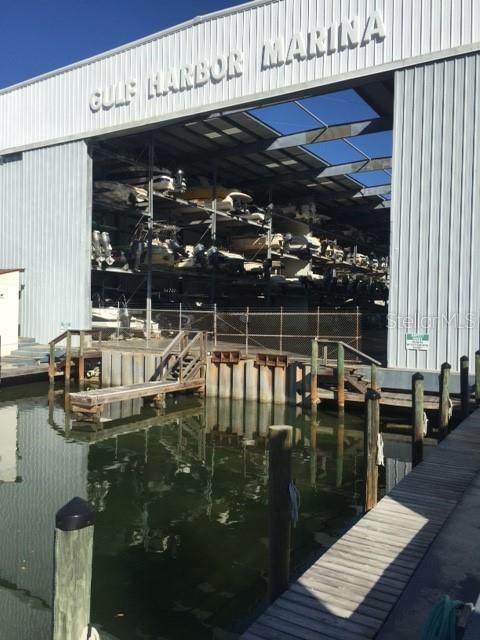 Buy for your own boat or for an investment; easy to rent. 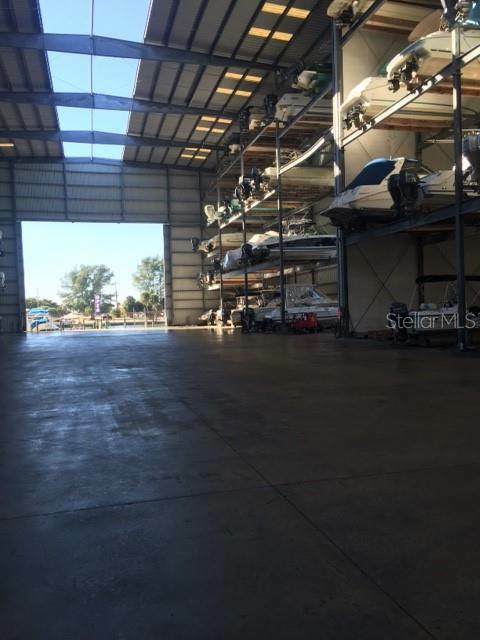 Top Rack; size 10' wide, 35' deep, 8.5 high.